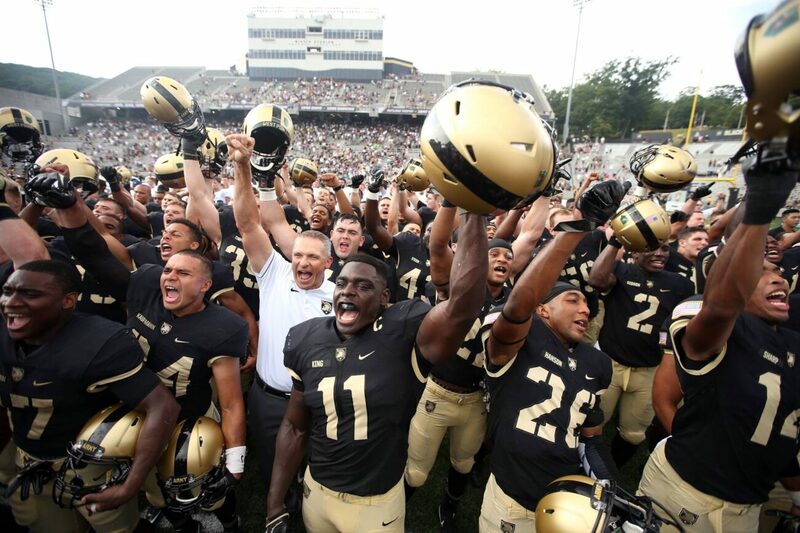 Army kicked off the 2016 season with a win on the road at Temple, but the Black Knights did something on Saturday that hadn’t occurred in 20 years. 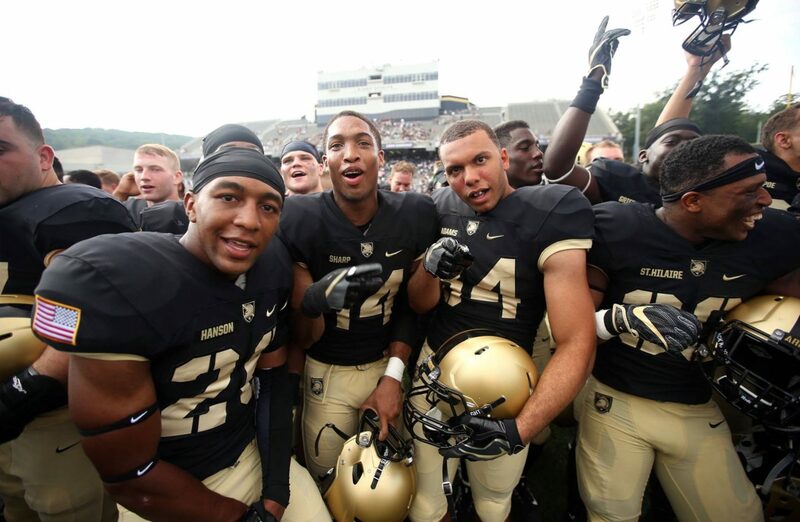 West Point beat Rice, 31-14, to start a season 2-0 for the first since 1996. The victory over the Owls also marked the first time Army had gone consecutive games without a turnover, ending a stretch of 70 games that dated back to its bowl season of 2010. Army — and let’s not jinx anything — has a very realistic chance of going undefeated in September with a pair of upcoming road games at UTEP and Buffalo. Based on the way they’ve played so far, those are both winnable games. 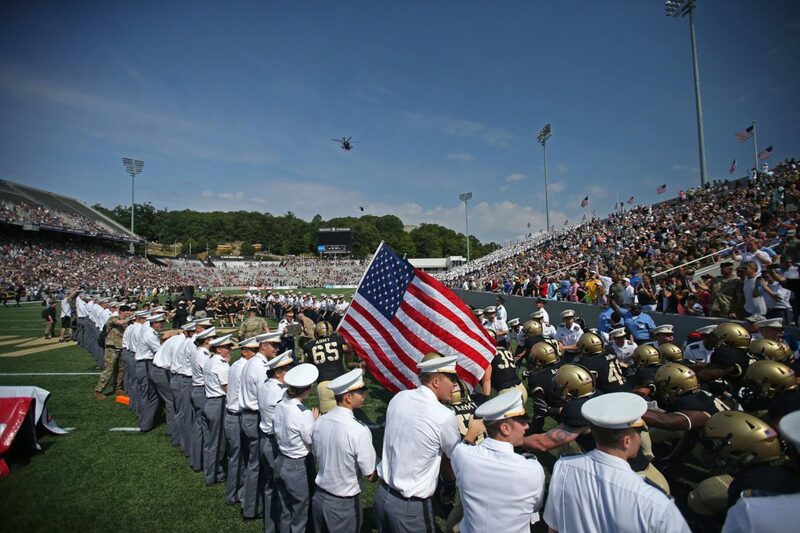 You can check out a few more of my images from this game on Army’s website.